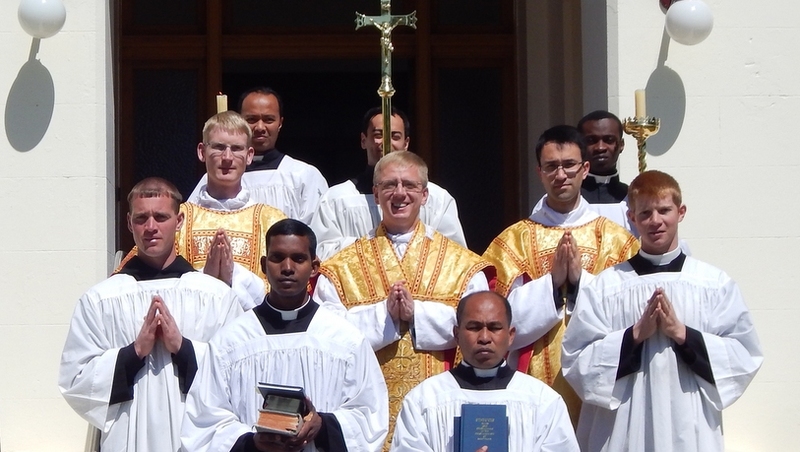 The SSPX Brothers’ Novitiate in Australia is housed at Holy Cross Seminary. 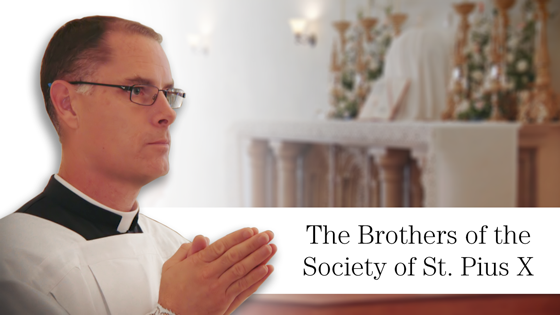 In order to become a brother, an applicant should have no impediments, such as outstanding debts or the primary care of a family. The application must be made to the District House and should be accompanied by a letter of recommendation from a priest of the Society. 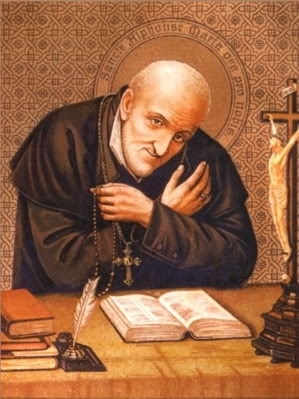 St. Alphonsus, a great Doctor of the Church, in his Book "True Spouse of Jesus Christ" (p. 41), describes the advantages of the Religious State: "Is not that a holy state in which a man lives more purely, falls more rarely, rises more speedily, walks more cautiously, is bedewed with the waters of grace more frequently, rests more securely, dies more confidently, is cleansed more quickly, and rewarded more abundantly?"